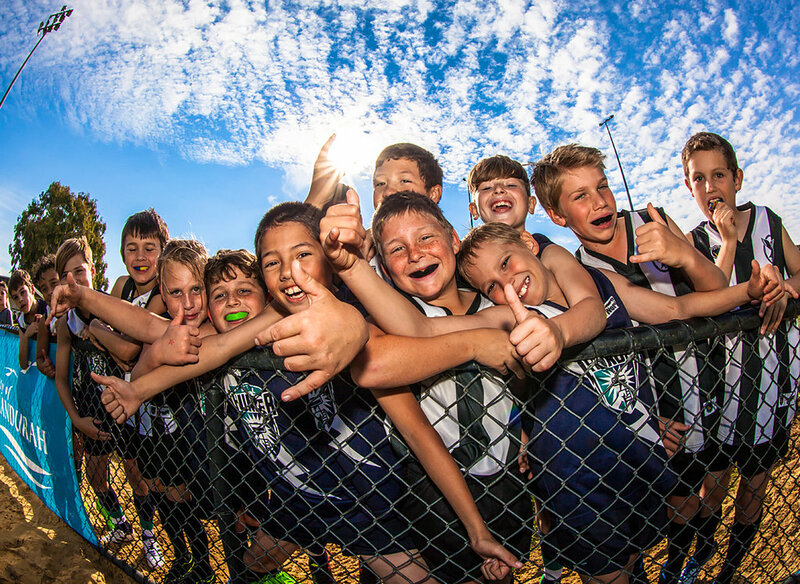 Western Australia has held onto its position as the highest football participation state outside of Victoria, with a record 330,001 participants taking part in the sport in 2017. The official release of 2017 AFL Census figures today saw a 9% increase on WA’s 2016 participation total with female football leading the way via a 28% increase. 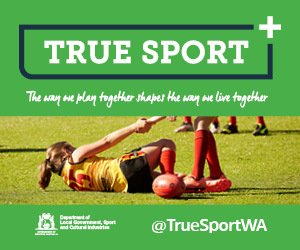 WA football participation made up 21.3% of Australia’s overall total of 1,547,915, which increased nationally by 10.2%. WAFC CEO Gavin Taylor thanked the efforts of all volunteers involved in our great game. “I’d like to express my sincere gratitude and appreciation for all of the hard work and dedication provided by the 40,000 incredible community football volunteers who work tirelessly to bring our sport to life at the grass roots level,” Taylor said. The State’s overall growth has been driven by introductory school football program participation and an explosion in female football participants from 72,386 to 92,761. The number of female players that joined football clubs in WA increased by 78% to more than 7,600, which was led by a 36% increase in the number of female club teams from 157 to 214. Taylor said the WAFC has achieved great success in the development of female talent and the focus is now on establishing a clear female participation and talent pathway as part of the new five-year strategic plan. 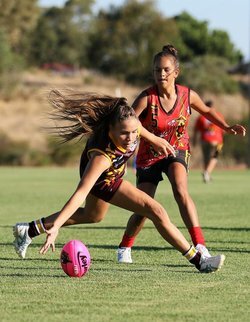 “There has been an explosion of interest around the AFLW competition, which has showcased to the whole football industry the quality and importance of female football. 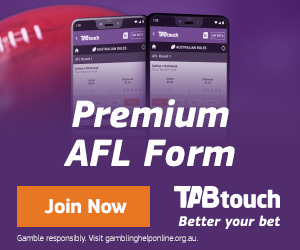 A total of 52 players have been recruited from WA for the AFLW competition, including 15 in this year’s draft, which has been a strong promotional tool in attracting more females to our great game,” Taylor said. The census figures also highlight the future importance and significant improvements that need to be made in the areas of youth retention and club-based participation pathways. Taylor was pleased with the overall growth in community football numbers and acknowledged the significant work required to improve these two crucial areas of our game. “Participant retention and engagement is critical to the growth of our game and we will implement a number of youth retention strategies over the next year to ensure that once participants are engaged, they remain involved as life-long participants,” Taylor said. The WAFC’s new five-year strategic plan puts the focus of participation efforts on club-based participation, with a number of strategies to be implemented to assist with transitioning players from introductory and schools program into community football clubs. 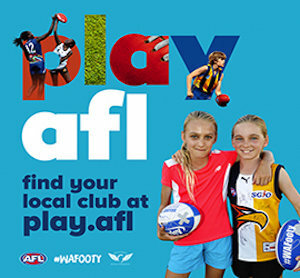 This includes the introduction of new club development and coaching roles at the front line of community football, working with volunteers to ensure that young footballers have a great experience playing Australian Rules.